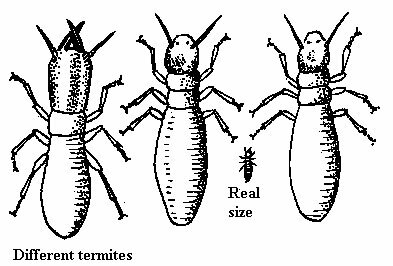 There are numerous types of termite treatment. Once an infestation has been discovered, the type of treatment will depend on the location and how the termites accessed the area. Our inspection will include all accessible timbers in the subfloor (if accessible), the roof void, the building interior and exterior, the garden lanscaping areas, fences in the immediate locality – all areas within 50 metres of the building. Following eradication, it will be necessary to then use preventative termite treatment. There is no better cure for termites, than prevention. A chemical termite barrier is a chemical treatment which is installed around the external perimeter of the building. This helps provide protection to your home against termite attack. In most situations this is the most effective form of protection you can provide to your home. 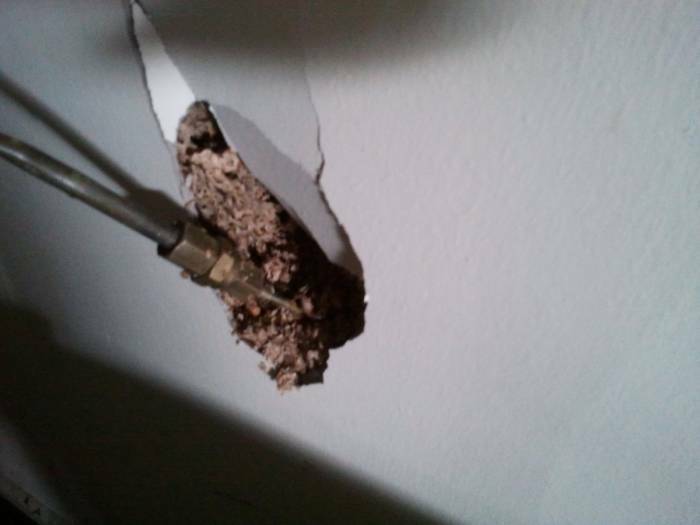 Each home is assessed individually and the best type of termite management system is recommended for your situation. We use only the highest quality termiticides available. Our technicians are fully licensed and experienced which enables them to carry out these treatments to the highest of standards. All treatments are installed in accordance with the Australian Standards. An obligation free quote will be provided. At the initial consultation our fully qualified technician will provide you with all the necessary information you require to make this a worthwhile investment to protect one of your biggest assets. 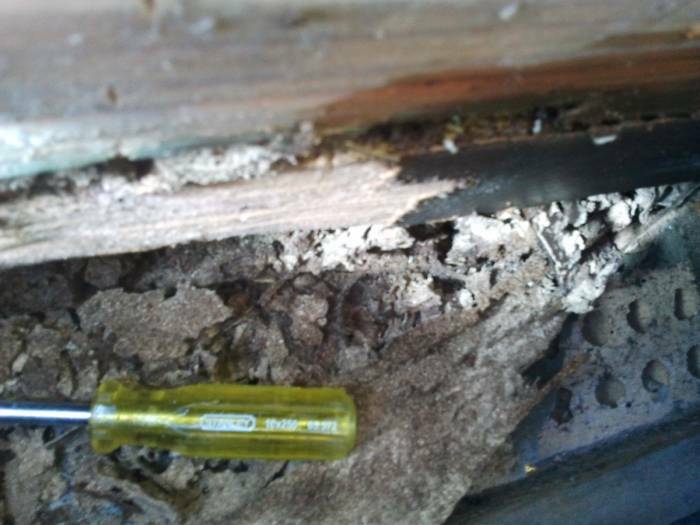 We use Termidor, an undetectable type of termite treatment that we inject into the soil around the home. 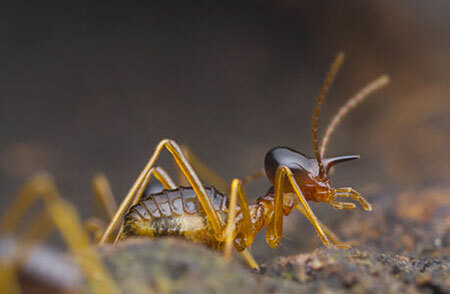 Termites can’t detect the treatment and they get it on their bodies and also ingest it. 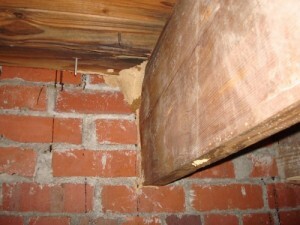 Because of termite behaviour and close proximity they transfer it amongst other termites allowing us to control them. Termidor eradicates the termites that are infesting the structure, providing fast protection as well as long term treatment and protection for the structure. Termidor has been thoroughly tested by universities and industry experts across the United States and registered with the Environmental Protection Agency. It contains the same active ingredient that many home owners use to protect their pets from flea and tick infestations. Termidor is a low dose water based material that has virtually no odour. This termite treatment has proven itself passing a series of tests with the Department of Agriculture Forest Service where it has provided 100% protection of the wood for over 11 years. It has also been used and tested in different climates and different areas with extremely good success. No other product on the market can match Termidor’s effectiveness. In the USA over 3 million homes are protected by Termidor. No other termite liquid or bait product can match the long term termite protection that Termidor can provide.